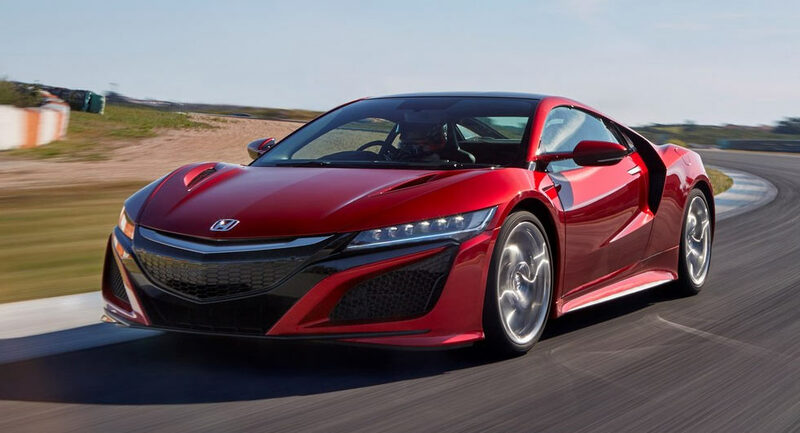 The Acura / Honda NSX is truly an impressive machine but there's no hiding the fact that demand has tapered off since the supercar was launched. 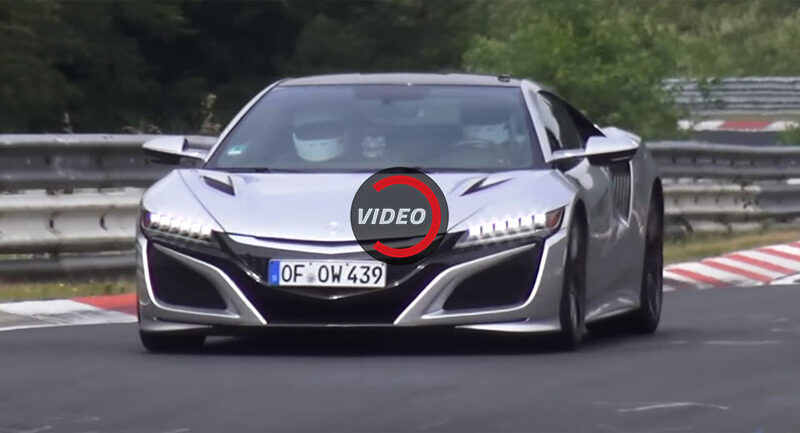 A pair of Honda NSX prototypes have been filmed testing at the Nurburgring, raising eyebrows that development of the Type R variant could have started. 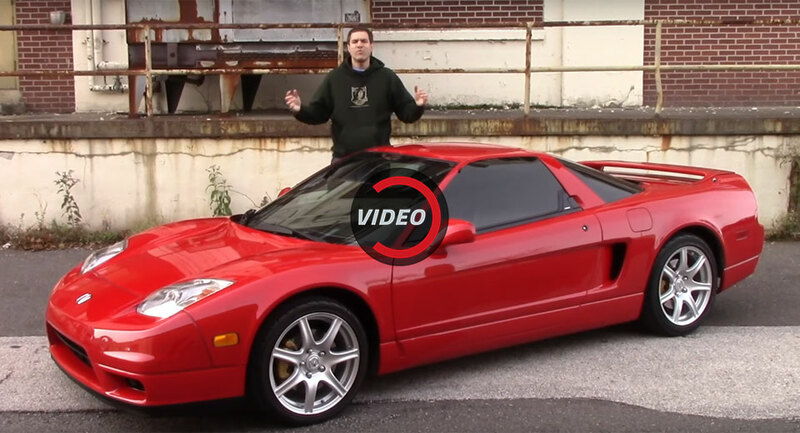 Word about an alleged ‘baby’ Honda NSX has been limited in the last 12 months and with no official talk about the car from Honda itself, it seemed the project may have been dead in the water. 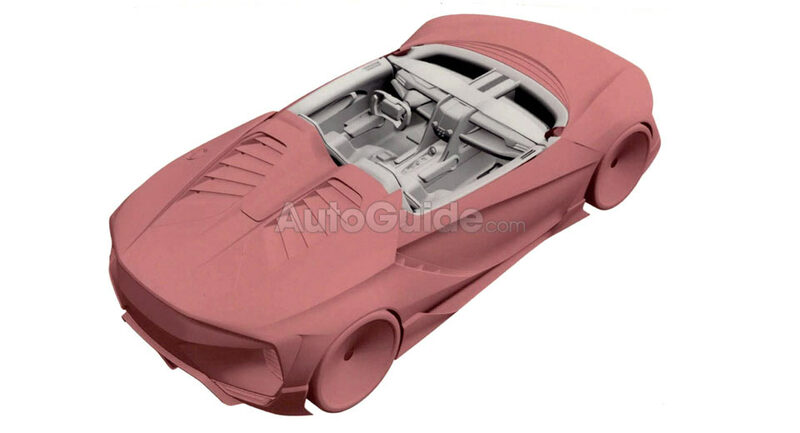 Nowadays, most high-end sports cars have been engineered so well that they can be driven on a daily basis and thrashed on a circuit without a second thought. However, that wasn't always the case.